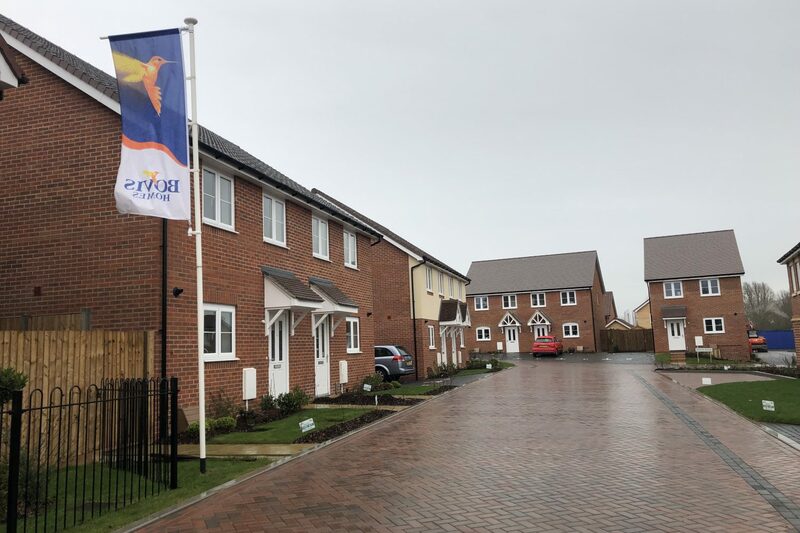 The Essex Developers Group (EDG) focuses on helping to improve housing growth across the County whilst the locally based South Essex Housing Group (SEHG) aims to influence and improve housing and related services focusing on the affordable sector. 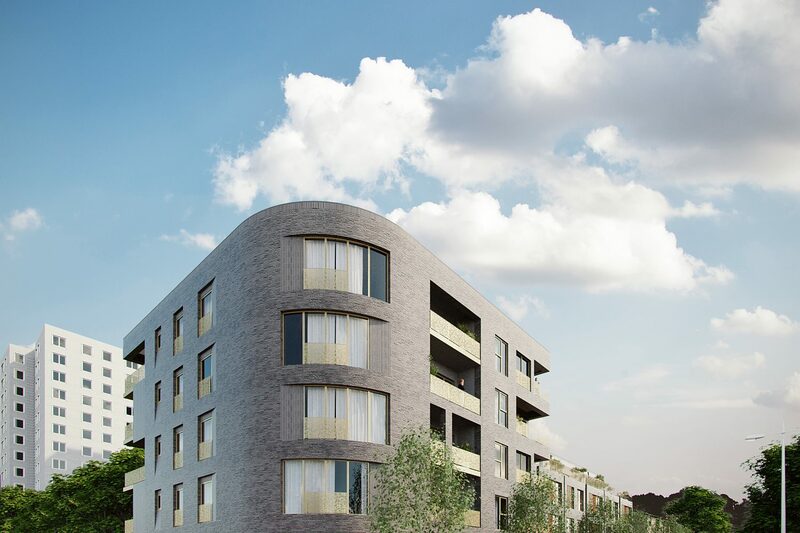 EDG comprises developers, contractors, consultants, local housing companies, housing, associations, Essex County Council and borough, city, district and unitary authorities as members. 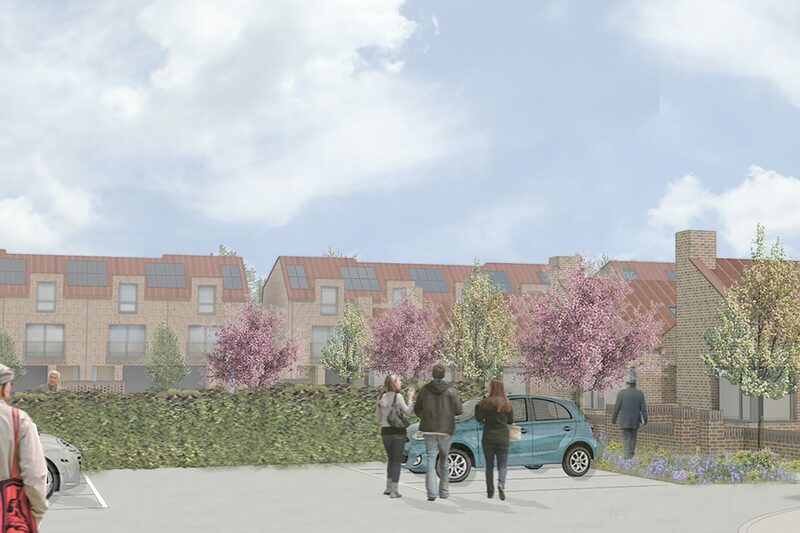 The group aims to eliminate barriers to house building and maximise commercial opportunities by getting the public and private sectors working together in a sustainable way that meets local needs. 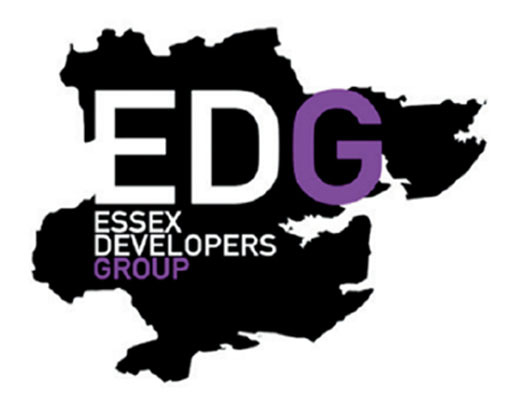 SEHG, comprising local authorities, housing associations and Essex County Council, aims to contribute and influence the national, regional housing agenda through supporting developing and implementing local housing strategies forming part of a Strategic Planning Framework for South Essex (including Brentwood) being led by Association of South Essex Local Authorities (ASELA). 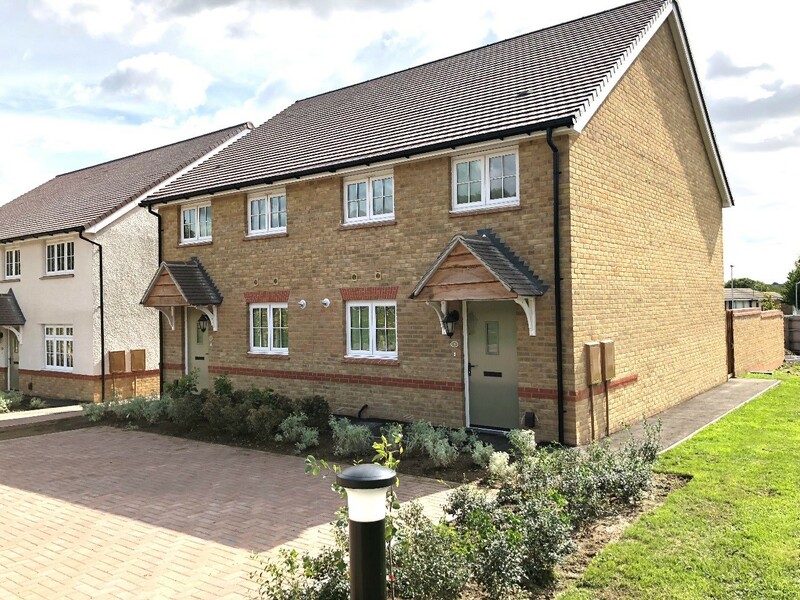 Each group under Housing Essex is responsible for a number of key topics or work-streams which are colour coded to show which group they fall under. New topics will be added over time. 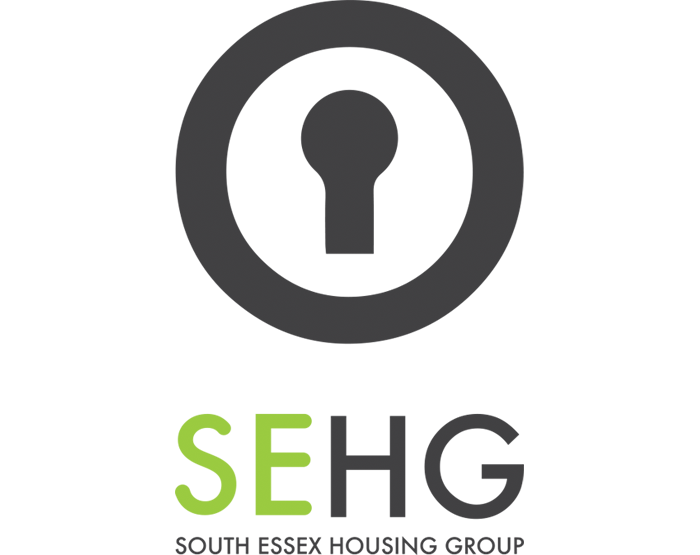 Read about the latest news and information for Housing Essex.